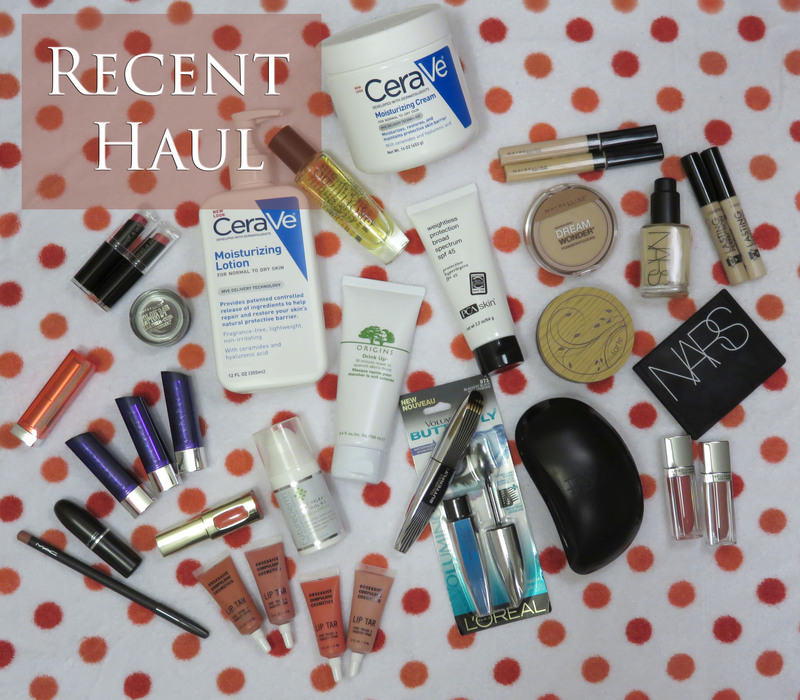 I’ve long since been a fan of cleansing oils for removing makeup quickly and effectively at the end of a long day, but most of them come from higher end brands like Shu Uemura and MAC. 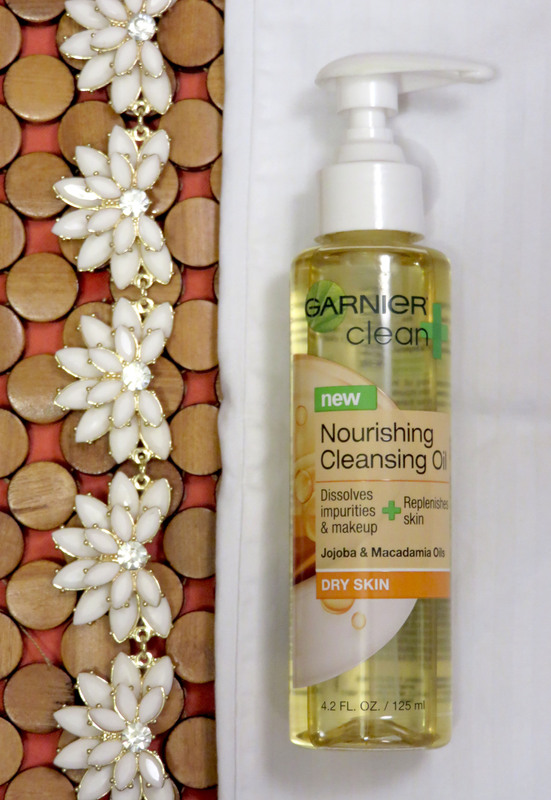 Imagine my excitement when Garnier released their new Clean+ line that included a cleansing oil! Despite the appeal of an affordable version of the MAC Cleanse Off Oil or Shu Uemura Cleansing Oil, it took me quite a while to purchase. Let’s face it, makeup removers aren’t the most exciting product to buy, but they are extremely essential!